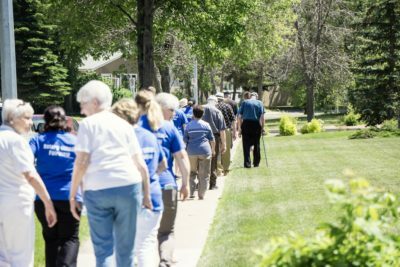 Join us on June 14, 2018 for the Walk for Alzheimer’s! 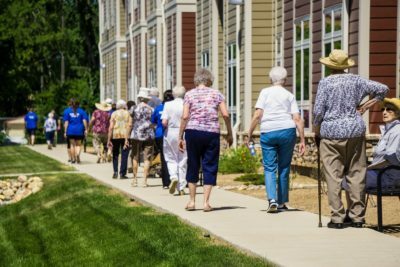 We will meet in the Front Room of Rotary Villas just inside the main entrance at 1:30 p.m. and begin our walk at 2 p.m. Fellowship and refreshments will follow. 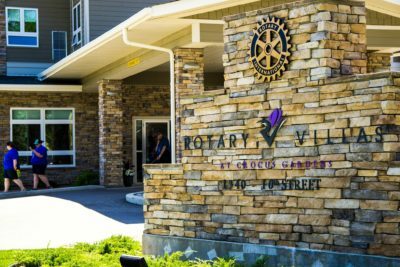 Register yourself on the Rotary Villas/Crocus Gardens team or donate on our team page. 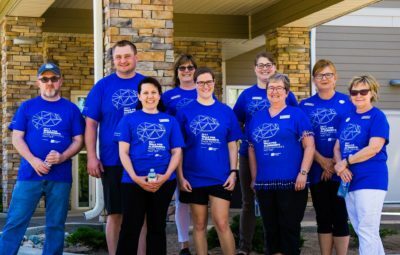 Download the poster here: 2018 Walk for Alzheimer’s at Rotary Villas Poster.